At Frisbees Landscaping, we are dedicated to providing you with the perfect outdoor paradise for your home. 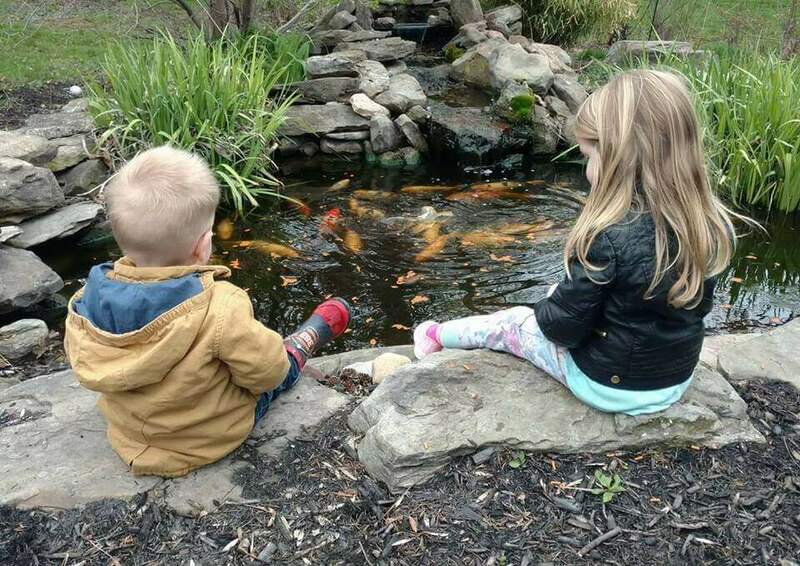 We specialize in creating beautiful Koi ponds, patio pavers and pondless water features that will all add to the serenity of your personal paradise. 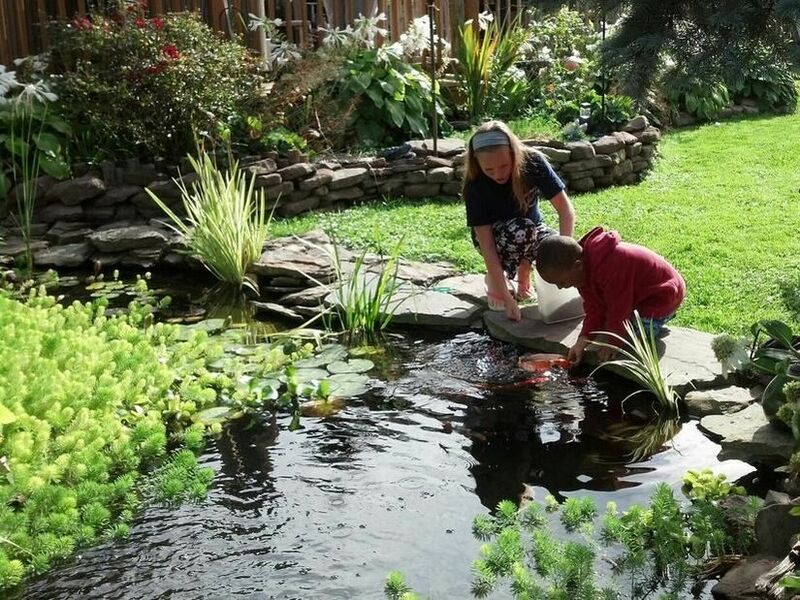 We are a family owned and operated business dedicated to sharing our passion for the water garden lifestyle. We believe that having your own peaceful, beautiful space has the power to help anyone decompress in this very busy, hectic world. 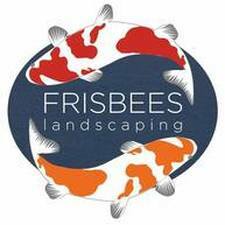 ​Frisbees Landscaping, Ponds & Patios is a family business. We live what we build from ponds & water features to hardscapes.